Beautifully written — lyrical, forthright, introspective — Wild is a must read for any beginner thinking about a wilderness adventure. It’s a vivid illustration of what not to do: zero physical preparation, pack too heavy, boots too small, wrong equipment, scant outdoor skills. It also highlights how forgiving the gods can be with the innocent. Completing such an arduous hike undoubtedly boosted the author’s self-esteem and helped her find a good path when she finished, something like a spirit quest undertaken by Native American youth, but the resolution of personal losses and traumas as she transitioned from adolescence — death of a parent, divorce, drug use, abortion, domestic violence — aren’t so easily resolved by a long walk. Those tasks take a lifetime. The fate of Christopher McCandless in Alaska, as described in Jon Krakauer’s biography on his life, Into the Wild, underscores that death lies in wait in the wilderness for those unprepared or who take venturing there lightly. The TV documentary “Grizzly Man,” outlines the arrogant efforts and violent death of Timothy Treadwell in the Alaskan wilderness trying to become one with grizzly bears. 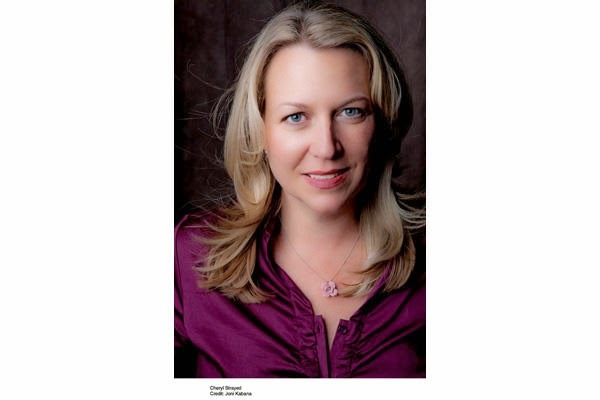 Fortunately for us, Cheryl Strayed made it and we can look forward to the pleasure of reading her future work. The hike with the author along 1,000 miles of the PCT was mostly engaging, but there were tedious sections of the journey (much like a long hike) that I skipped over in the book. I’m thankful her foot sores didn’t result in infection that required an emergency rescue. I regret that she chose to sleep beside a stagnant pond and became covered with frogs — not because she awoke in the night with the amphibians crawling over her — but because the watering hole was essential to nocturnal wildlife that depended on the water source and her presence likely disrupted access. Also amphibian populations in the Sierra, and throughout the world are declining, which makes leaving their habitat as undisturbed as possible very important. I question Strayed’s recollection of some wildlife observations — finding rattlesnakes on the trail on intensely hot days, for example. Reptiles don’t have the ability to regulate their own body temperature and usually withdraw during the hottest hours of the day, becoming more active at dusk and dawn to hunt. It strikes me as highly unusual to find snakes in the middle of a trail at high noon in the summer. Although, I have seen rattlesnakes mating in a shady spot on a trail along the Yuba River in late morning, their bodies entwined and lifted together about three feet off the ground. Amazing to happen upon — but it was spring and mating season. With about 3,400 Amazon reviews, more than half of them glowing, Wild doesn’t need a critique from me to be a literary success. It is a good book, engagingly and honestly written and has justly attracted the attention of the media, including Oprah, who said she relaunched her book club on the strength of the book’s appeal, as well as Hollywood. “I have read “Wild” and yes, it is good writing, as writing goes. But it is a serious danger to any who would ever attempt to emulate what Ms. Strayed attempted. 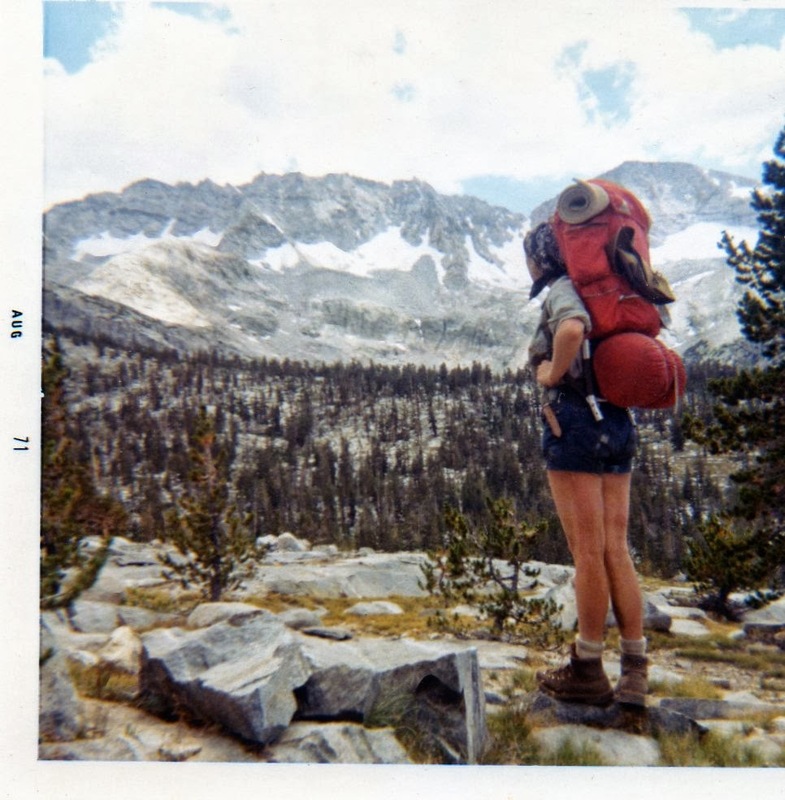 In fact, I strongly suggest that her book has opened a Pandora’s Box of foolish and dangerous (dis)regard for wilderness backpacking. “I am among that small group of folks who do not celebrate her best-selling book. I think it is a dangerous book that gives a sense of permission to people who have no business being on the Pacific Crest Trail no matter how expensive their equipment or determined their attitudes. The negative reviews also include observations about the author missing the point of venturing into the wilderness — to honor nature, not self, which John Muir alludes to in his writing. Now a forthcoming movie, starring Reese Witherspoon, Wild will continue to engage readers and audiences and will underscore the value of our nation’s wilderness areas. I just hope it doesn’t encourage folks to set off with a pocket knife and a hank of rope in an attempt to conquer the Wild and find themselves. They may find more than a sweaty walk in a beautiful setting. I was talking with a friend the other day, a high Sierra fly fisherman. He said before Wild was published in 2012 and became a bestseller, about 250 people a year signed the trail registers where he hikes and fishes along the PCT. Last summer more than 2,500 people registered. A 1998 study of fatalities and in juries in California’s wilderness areas by the National Institutes of Health found 78 fatalities during a three-year study period in the 90s. Researchers said statistics for wilderness injuries — broken bones, sprains, lacerations and infections — were incomplete because there’s no systematic data collection. After the movie based on Wild comes out next summer, I wonder if the numbers of injuries and deaths will skyrocket? If so, preparation and respect will help hikers avoid the need to pull their sorry behinds out of the hills, which is costly and dangerous. I hope nobody gets seriously hurt or killed out there because of false bravado gained from a quick read of Wild or a couple of hours at the movies with Reese. 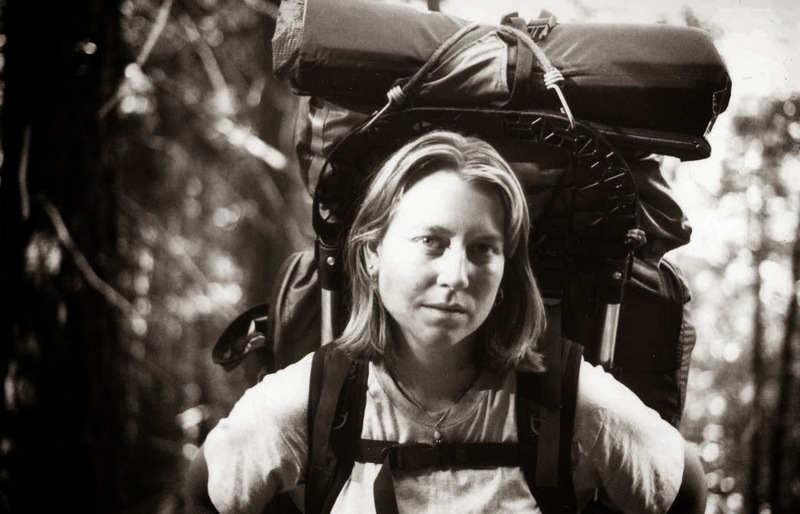 I recommend Cheryl Strayed’s Wild, a thought-provoking memoir of personal growth and redemption, but caution against setting off alone in the wilderness without adequate knowledge and preparation. Not everyone who foolishly does so makes it back uninjured or alive. Stay safe out there, see you in the garden. Very good and informative review. No worries that I'll be taking off for a wilderness hike! i really enjoyed the book. cheryl strayed's writing is excellent. while i understand the negativity, the potential for a bunch of copycats to now hike the PCT shouldn't prevent cheryl from telling her personal story! for example, just because there may be an autobiography out there about some drug addict who ends up leading a successful life, doesn't mean people should automatically go and shoot up heroin. people need to have some common sense.